Do you have a Star Wars fan in my house? I do. My husband. So when I got a Silhouette Portrait a few months back, and he learned you could cut heat transfer vinyl with it, well, he started making broad hints that he wanted a Star Wars Tee. To be specific, he wanted a Boba Fett graphic tee. 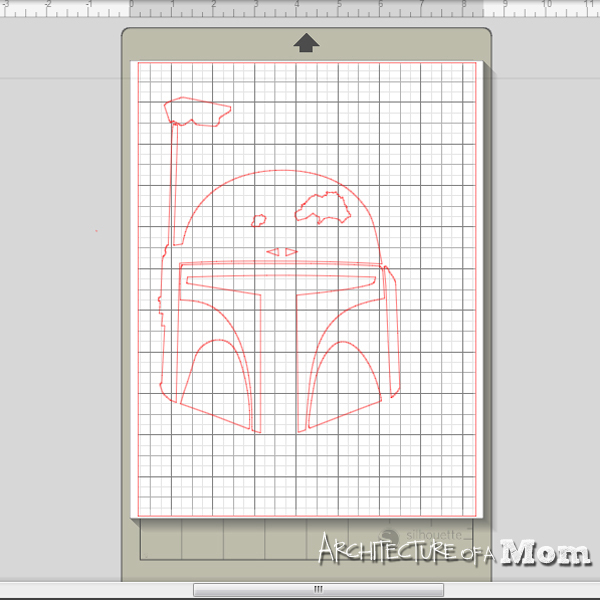 So, because he's an awesome dad, and Father's Day was coming up...and because I love him (grin)...I set out to make a Boba Fett T-Shirt. You'll need a black t-shirt, green heat transfer vinyl, red heat transfer vinyl, an iron, and your computer with a Silhouette Portrait or Cameo. First, I searched online for images of Boba Fett. I was specifically looking for one that was relatively simple. 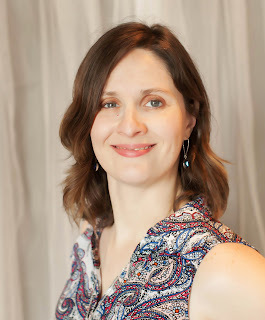 I have learned that the Silhouette Studio program works best with simple images. I also only wanted a two-color image, with the color of the t-shirt being the other color. I took the image I found and ran the trace function on the Silhouette Studio. However, to get all the elements to trace, the threshold was such that it was a very complex image. So I went through and cleaned and modified the image to be two basic color regions, with very simple shapes. Then came the important part: I flipped the image horizontally: I selected all the elements of the image, then I right clicked and selected "flip horizontally." This is important for any image that isn't symmetrical with heat-transfer vinyl. Then pull off to the side the portion that will be red vinyl (off the region that will be cut on your screen). 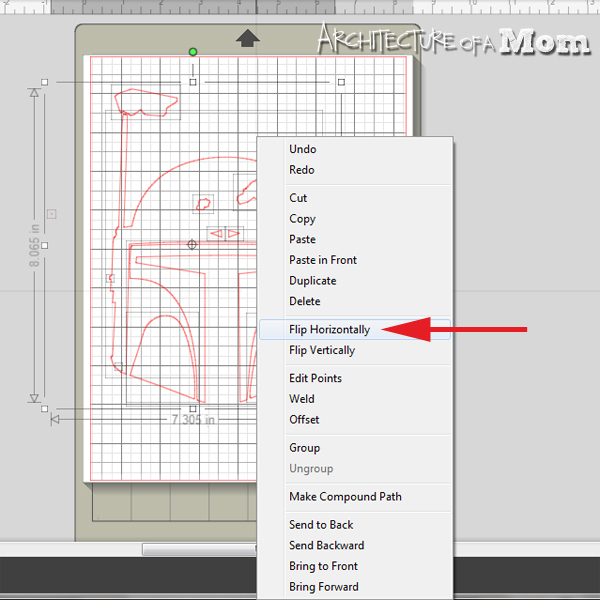 Using the cutting settings for heat transfer vinyl, use the silhouette to cut the green vinyl. Be sure to follow the instructions for which side to have down during the cutting process; the heat transfer vinyl I have instructs you to place the shiny side down. Hit undo to move the part that will be red vinyl back to the cutting area and move the other portions off. Then cut the red vinyl. Weed out the extra vinyl for both colors. Research the instructions for your brand of vinyl for the heat setting for your iron, as well as the time you need to press the hot iron down on the vinyl. I have found that different brands have different recommendations. I first ironed down the red, and then I ironed down the green. The advantage to a simple image means that it is pretty easy to line up the two layers. 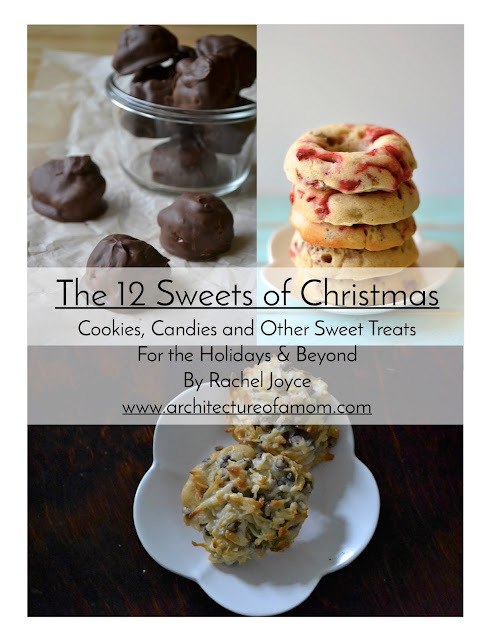 I was so excited about how good this looked...I could hardly wait to give it to my husband. Good thing I finished this the day before Father's Day. And guess what..he loved it! Do you have a Star Wars fan of your own who might want this? I think I'm going to have more orders from my husband for more Star Wars clothing. My little guy would love this Tee too!